This is a place to discover a different side of the World, one that's perfect for 2 adults without any kids in tow. We are a married couple that loves Walt Disney World and everything it has to offer to people of all ages. 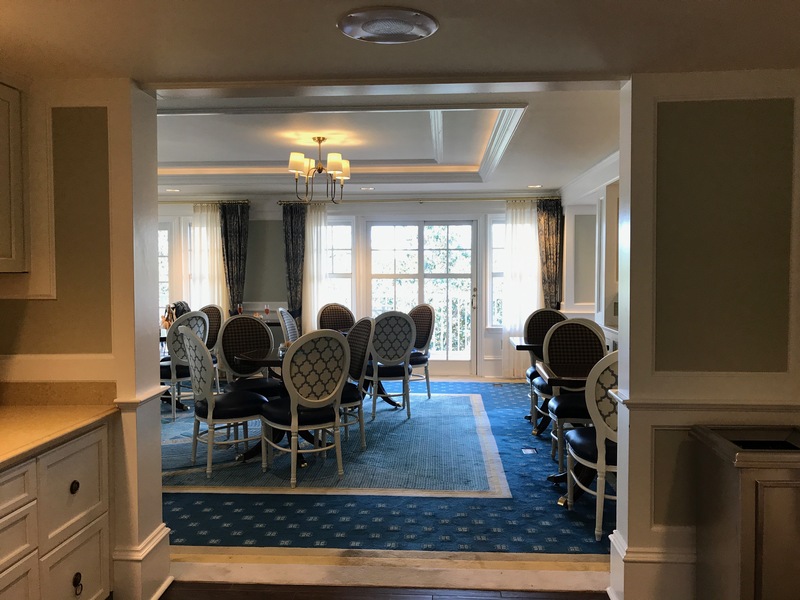 WDWfor2 focuses on resort and dining reviews, Deluxe resort Club Level information, special event and festival experiences, tips and tricks for adults at Disney, and more.